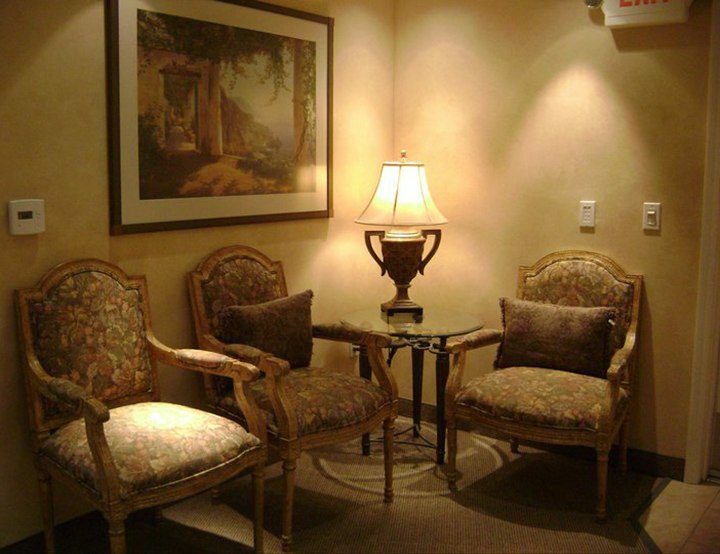 When you visit Dr. Canzoneri’s practice in Arcadia, CA, you’ll discover right away that patient comfort and relaxation is our top priority. 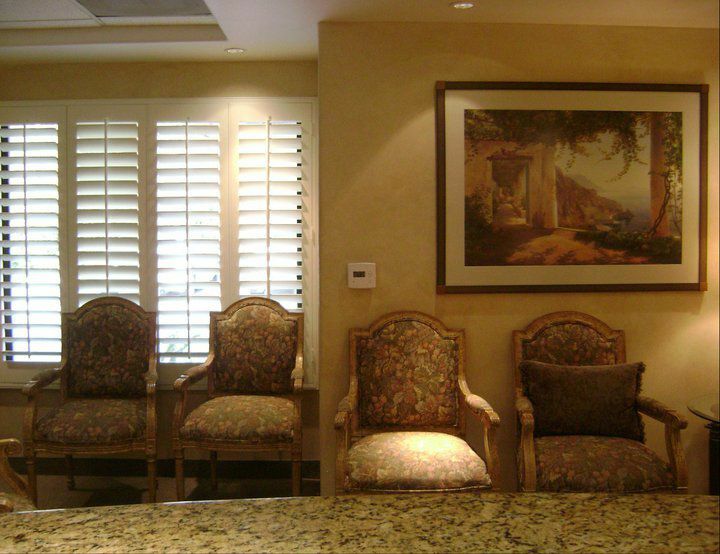 Our office’s décor is beautiful and modern, and state-of-the-art technology is utilized whenever possible to ensure a high-quality experience. If you’d like to see the space for yourself, please take a look through our online tour below. 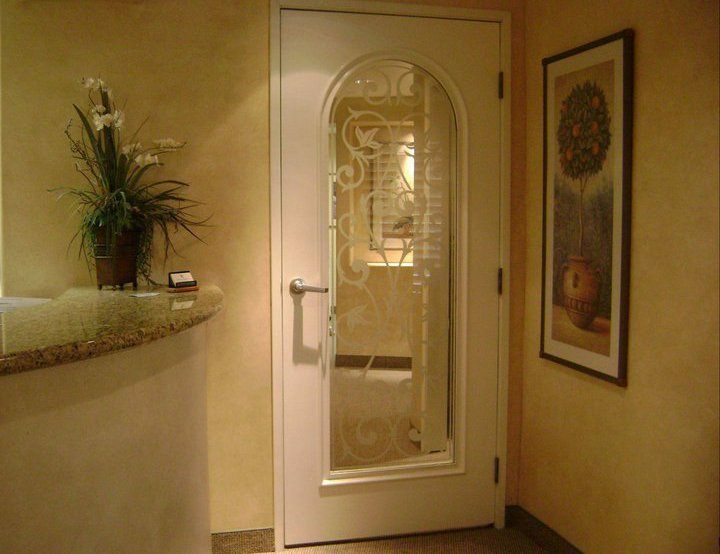 Our team members would also love to show you around in-person during a first appointment.